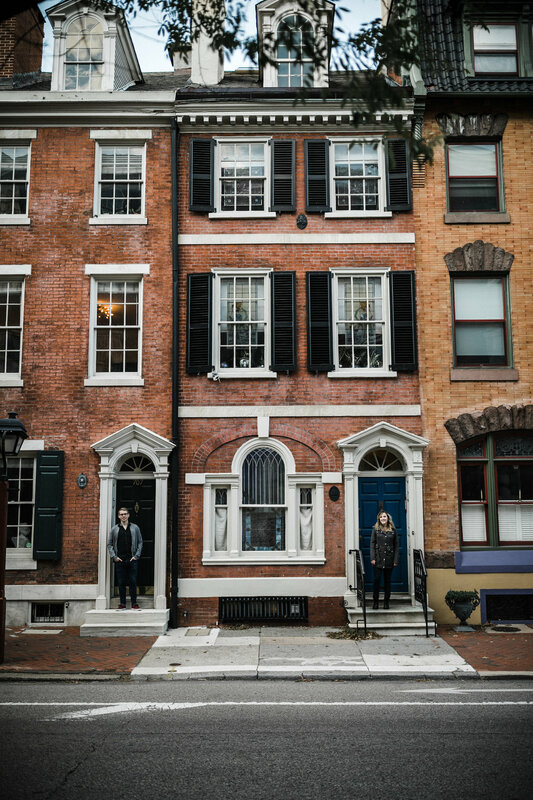 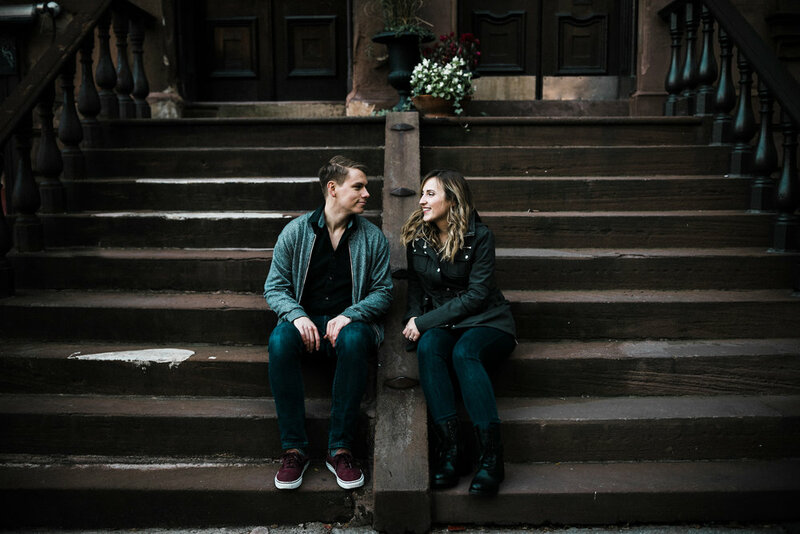 Walking, talking, darting down little side streets when inspiration strikes - my October engagement session with Taylor and Adam was my favorite kind of shoot! 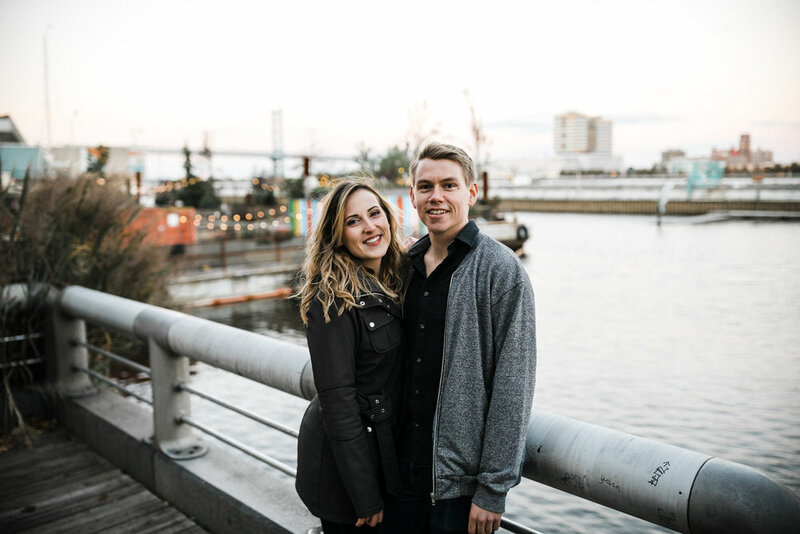 We meandered through Center City Philadelphia - from Washington Square West to historic Headhouse Square for romantic pictures under the globe lights, and then all the way down to Penn’s landing for the last glimpses of sunset. 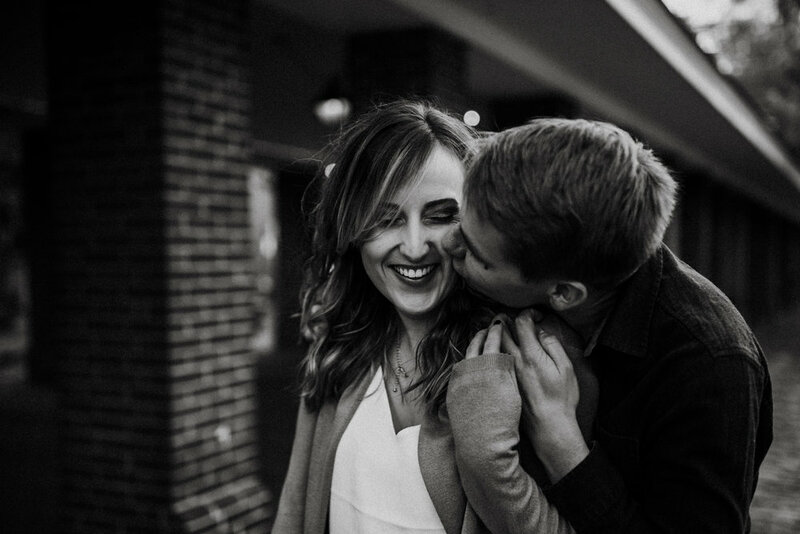 Congratulations to this cute and happy couple on their engagement!